I liked Midnight Boom when I first got it, but now I love it. I thought it was just one of those trendy albums that would get old really fast, but I keep coming back to it and each time I do I seem to find a new favorite song. 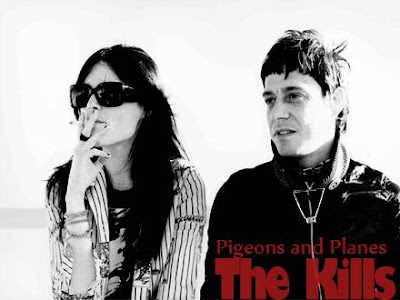 The Kills really understand the importance of simplicity. Sometimes pop songs are cluttered with all kinds of background noise and production that take away from what really matters. Not these. Midnight Boom is dirty and gritty with a punk attitude and great choruses. Check out some tracks below.